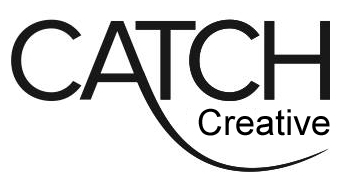 At Catch we aim to provide engaging and imaginative classes that allow students to flourish. We want to provide the best learning experience where students can gain the most from each class. We hold regular performances and examinations. Please see our useful informtion page for more details.